Make your Windows 7 PC a window into the future with these science fiction themepacks. 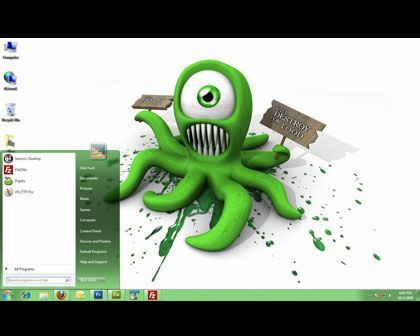 We below present you 7 sci-fi themes for your Windows 7. Gear up to jump in the sci-fi world. If you love sharp vibrant green color and want to get a kick of uniqueness, its for you. Did you enjoy the mind-boggling 2010 movie Inception? 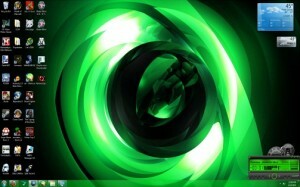 Then load up this theme pack and enjoy trippy images based on this film. Download the Inception Movie Theme ! If you want to get a soothing and calm winter feeling, then use this theme. Peep into the Winter's space. 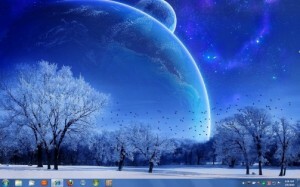 Download Winter By Space theme! This theme has a superb combination of soft visuals and colors. 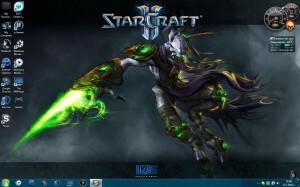 There are 15 beautiful full HD space wallpapers. 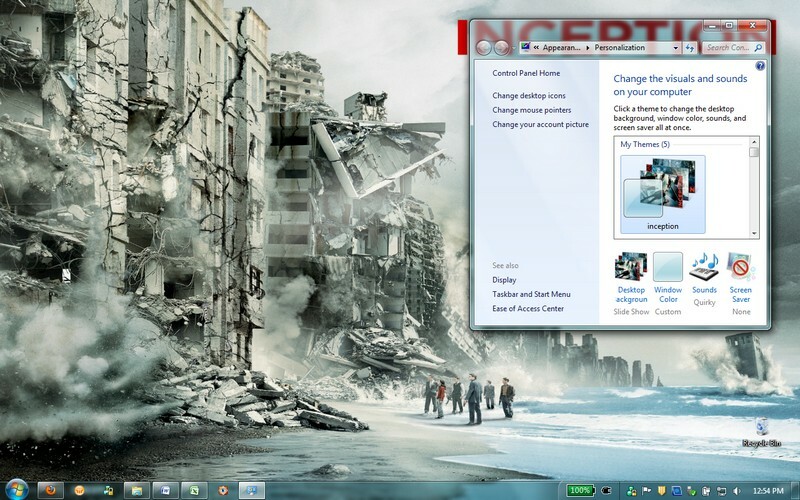 Check out the theme. Download Space and Planets Theme. This theme is simple but very beautiful. 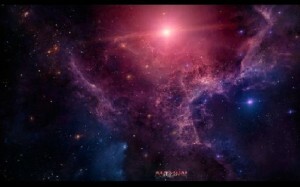 Get a glimpse of this extraterrestrial life. Download Will Destroy For Food theme. Visualize empty regions of the universe outside the atmospheres of celestial bodies with this theme. 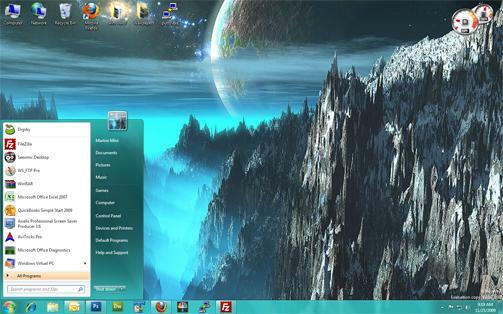 Download Earth From Beyond theme. 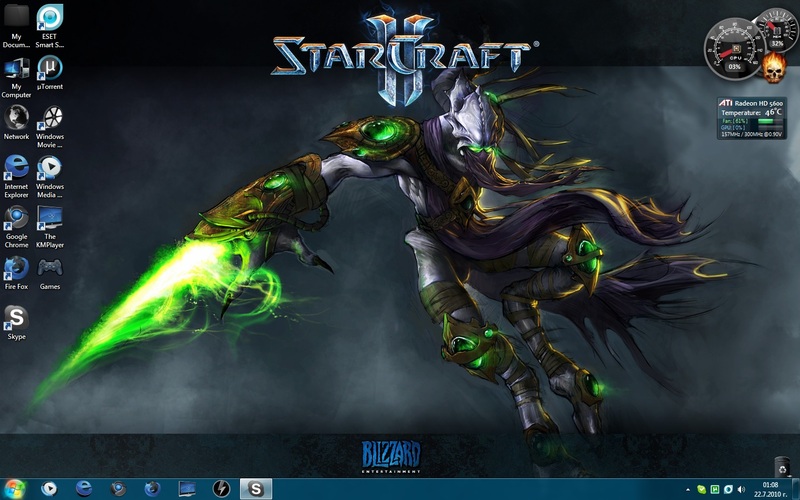 The themepack consists of 20+ HQ wallpapers, custom Starcraft icons and select game sounds. This much is enough to blow your mind off. We will coming up regularly with such theme-based articles to give you taste of different classes of themes.